Franklin air rods and meshes with bases and supports for different types of roofs. 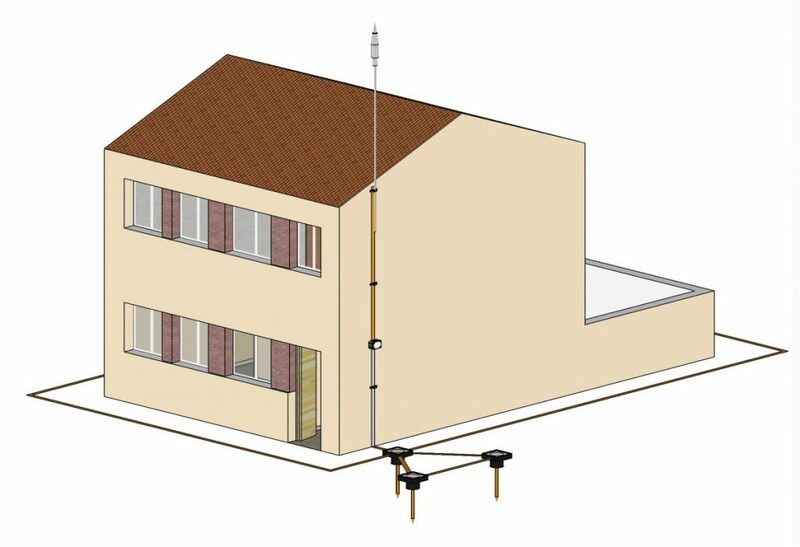 Lightning rods with Early Streamer Emission devices with protection radius up to 80 meters in Livel I.
Masts and fixing bases up to 25 meters high. Copper strip and bare copper wire. Clamps and insulated metal fixation strips and wires. Check boxes with disconnecting sleeve and lightning counter strike. Steel rods coated with 254um of cooper. Earth pits with connections bars. Exotermic welding for cooper cable joins, cooper coated steel rods and steel structures. Suppressors for energy networks (TVSS) Type I and Type II. Telephone suppresors to whiteboard and telephone exchanges of different manufacturers. Grounding Kit for coaxial and waveguide. GDT suppressors, ¼ λ and DC Blocking to coaxial networks. 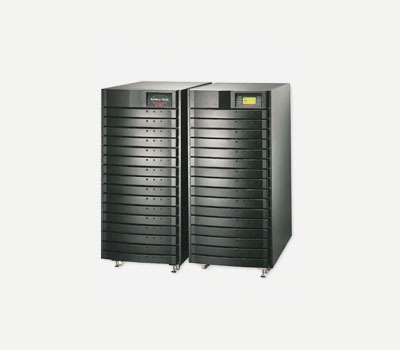 UPS Industrial up to 1000kVA online double conversion. 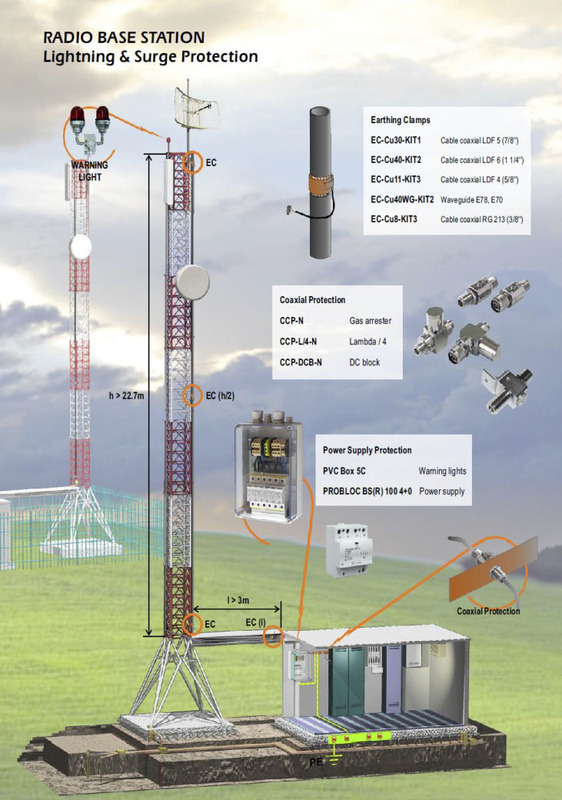 UPS modular type to data networks and TELECOM applications. Automatic Capacitor Banks and fixed. Capacitors, magnetic contactors for reactive and controller cards of 6 and 12 steps. 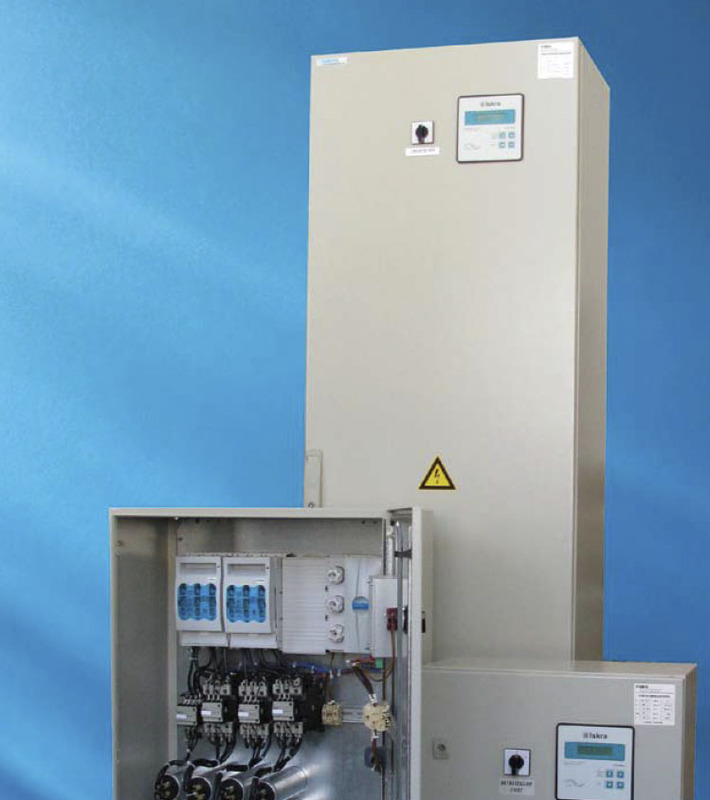 Current transformers up to 2500 A, transducers and meters.